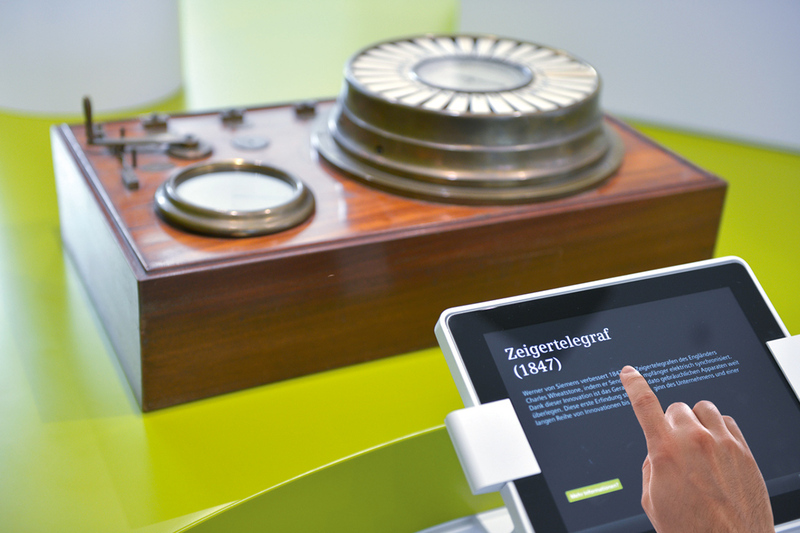 At their headquarters in Berlin in 1916, Siemens opened a museum telling the story of their company, the first example of such a museum in Germany. 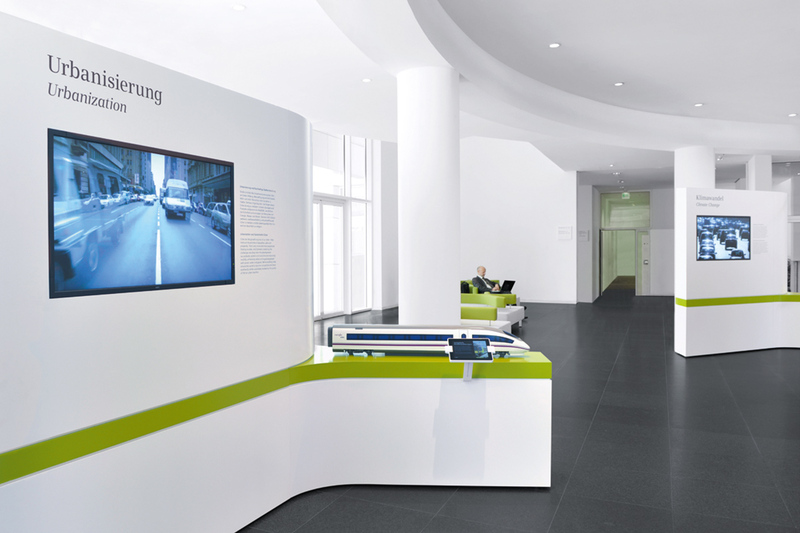 The museum has since relocated to Munich and was recently renovated on the occasion of its 100th anniversary. 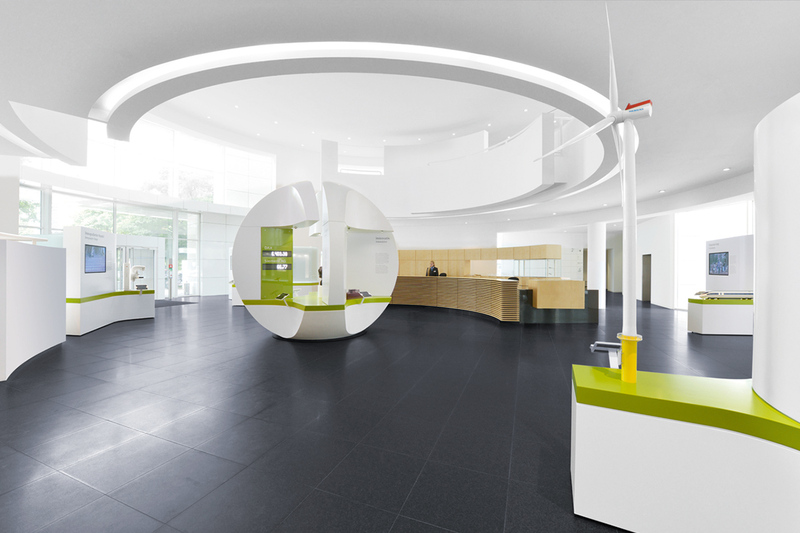 In the course of the renovations some of the exhibits were temporarily moved to the executive foyer and kubix undertook the construction of Milla & Partner’s design for this area. Four islands symbolise the core areas of the company and in the centre beats the heart of the brand with a bust of the company’s founder Werner von Siemens.